Please read through our program information prior to making the decision to register your dancer. A completed registration form plus paid registration fee guarantees your dancer’s spot in our program. Please note the registration fee is non-refundable and is separate from tuition fees. Registration is now open. SCSDC students study and are housed on the beautiful historic campus of the University of South Carolina. The dormitories are air conditioned and are within walking distances of the dance studios and Drayton Hall Theatre. All meals are provided and are included in the housing fee. In addition to professional housing staff, the Conservatory provides counselors who ensure the student’s safety 24 hours a day. Residential students are required to participate in all field trips unless they are signed out by an authorized parent or guardian. Non-residential Commuter students are required to participate in all scheduled classes and rehearsals. Lunch is provided at no additional cost. Commuters may join residential students to attend field trips and other activities for an additional fee. 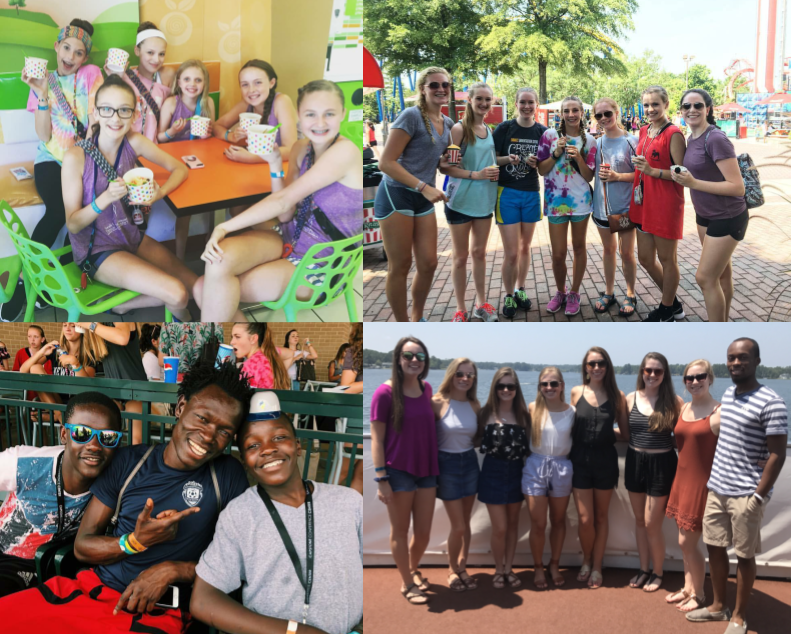 Previous dancers and staff enjoying froyo, a Fireflies baseball game, a Lake Murray cruise, and Carowinds! In the evenings, students have free time as well as planned, supervised activities. In the past we’ve had guest lecturers visit with the students to discuss relevant topics such as: nutrition, health, dance history, and pointe shoes. We’ve also organized outings to tour USC’s beautiful historic campus. Students enjoy chaperoned field trips on the weekends. Past trips have included Spirit of Lake Murray Cruise, Carowinds Theme Park, Riverbanks Zoo & Gardens, the SC State Museum, historic Charleston, Maxcy Gregg Pool, and live performances at Town Theatre. Disclaimer: The above information applies only to the 3-week Ballet and Contemporary Intensives. We will hold small activities or lectures for our 1-week Jazz Intensive. An essential part of the student dancer’s development and training is performance experience. 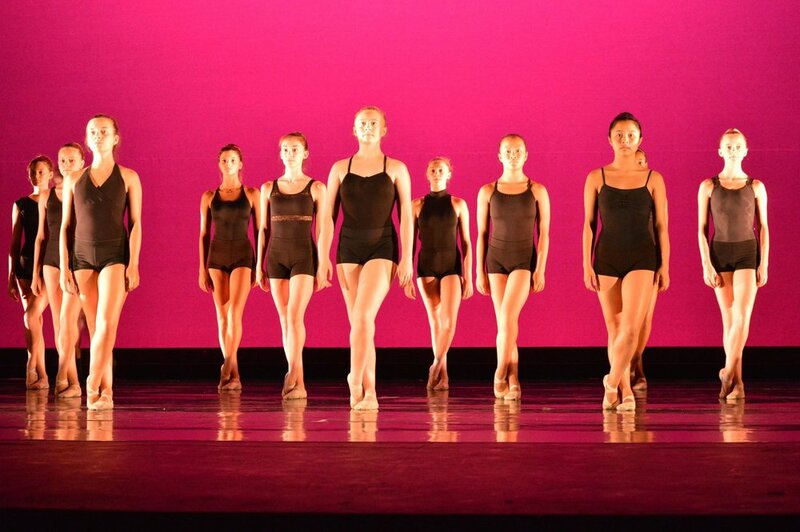 At the culmination of the 3-week Ballet and Contemporary Intensives, students have the opportunity to perform classical repertoire and newly choreographed works at Drayton Hall Theatre, one of USC’s state-of-the-art performance halls. Friends and family members are cordially invited to attend this event. Given the limited capacity, no more than 4 guests per dancer, please. Our 1-week Jazz Intensive students will also have the opportunity to perform a variety of combinations learned throughout the week during a special in-studio performance. *All audition fees are non-refundable. *All registration fees are non-refundable. *All tuition is non-refundable except in cases of severe illness or injury. Medical documentation is required. At its own discretion, SC Summer Dance Conservatory reserves the right to cancel or modify classes and programs and make changes to instructors and staff at any time, with or without notice.